Nevin Buconjic is an award-winning serial entrepreneur, author, strategic advisor, and startup community leader. He holds degrees in marketing, computer science and an MBA, and has over 20 years of experience in business, finance, marketing and business development. Nevin has started eight companies, including several tech-related businesses, and counseled hundreds of entrepreneurs and small businesses. Nevin has written or contributed to over 30 articles on business and technology for such outlets as Northern Ontario Business, Sootoday.com, Fresh Magazine, SmallBusinessCentral.ca and the Sault Ste. Marie Chamber of Commerce's Business Today. 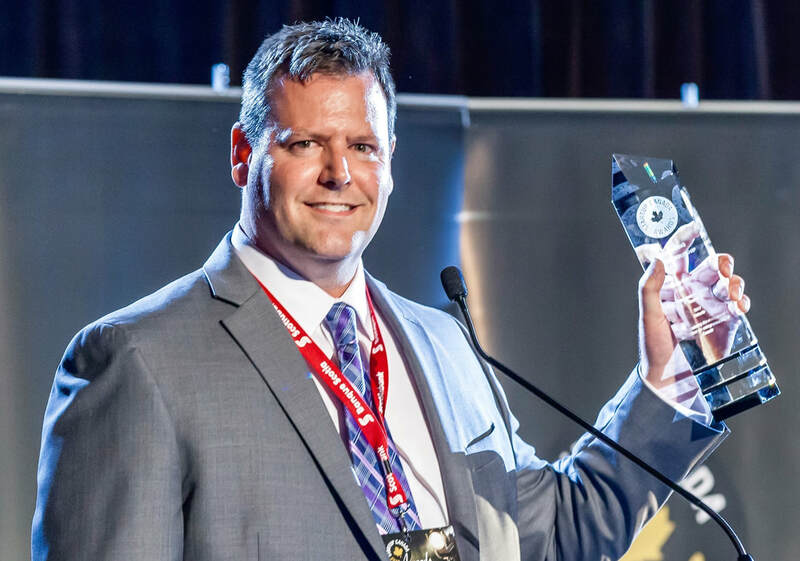 He has been featured on, interviewed for or mentioned on ​CTV News Northern Ontario, The Sault Star, Sault This Week, AlgomaU.ca, Betakit.com, SaultOnline.ca and the Inside Blackberry Blog. Nevin leveraged his knowledge and experience in small business development to author two books for entrepreneurs - the Amazon.com best-selling 25 Money-Making Businesses You Can Start in Your Spare Time, and Starting Your Own Business: An Entrepreneur's Guide. Nevin is personally invested in growing his community through the development of a supportive, thriving startup community and entrepreneurial ecosystem. He is the founder and community lead for StartUP Sault Ste. Marie - part of the Startup Canada network and co-Regional Director for Ontario Startup Communities, as well as other volunteer roles with Startup Canada. In 2017, Nevin was awarded the Startup Canada Entrepreneur Promotion Award for advancing the environment and culture of entrepreneurship in Canada.